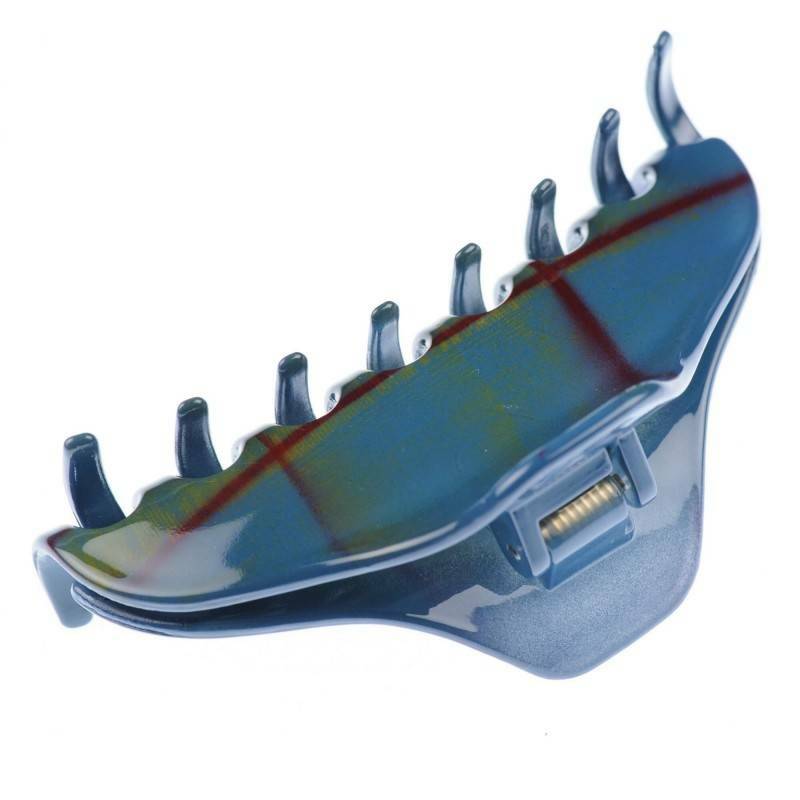 Home / Claw clips and jaws / French Made Clawclip "Feeling Blue"
French Made Clawclip "Feeling Blue"
If you are looking for unique hair accessory – this claw clip is definitely the one. 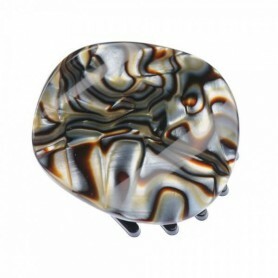 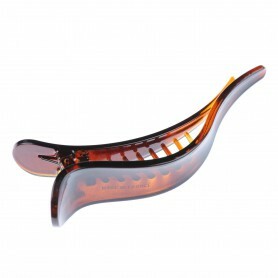 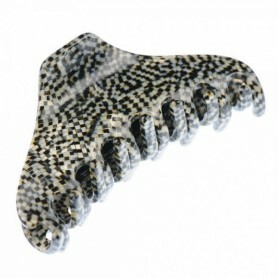 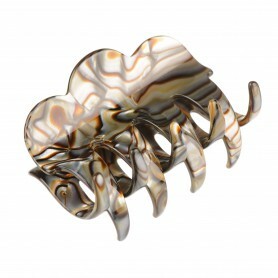 Interesting pattern and sea colours makes this claw clip exclusive and astoundingly beautiful. 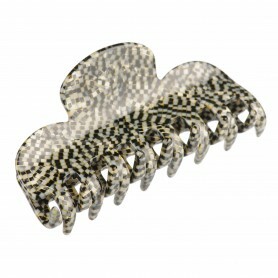 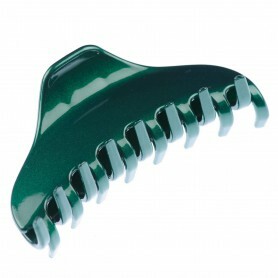 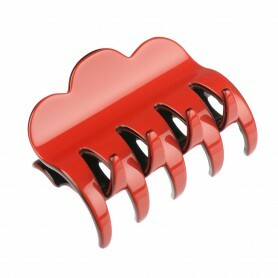 Made in France this claw clip will help you style your hair just in seconds.